Grothouse offers more than 60 wood species, all of which are available within our standard 2-3 week lead time. 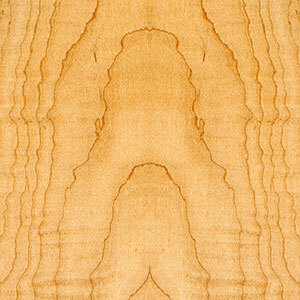 Below are some of our most popular wood species. 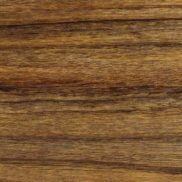 If there is a specific wood you would like to request that is not listed below, please ask us. We can obtain nearly any wood imaginable!